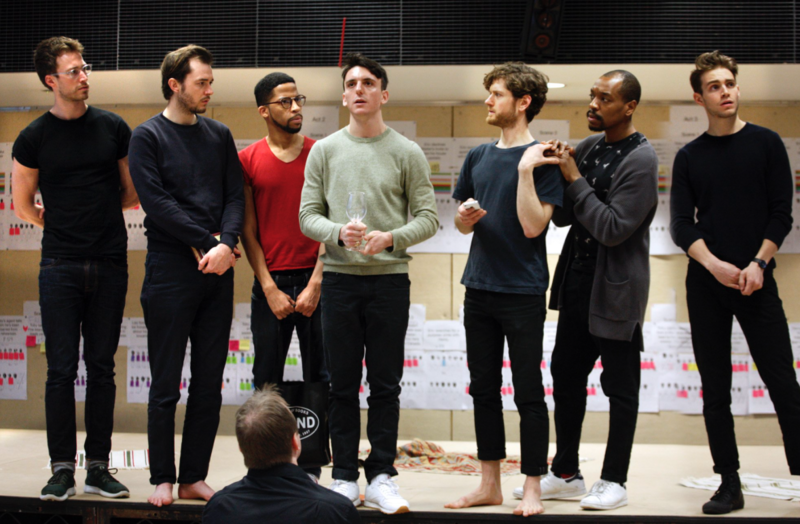 Hugo Bolton has opened in “The Inheritance” at the Young Vic. You have to wonder why there isn’t a word in the English language for the fireworks that go off in your brain when you finally kiss someone you’ve wanted for years. Or for the intimacy and tenderness you feel as you hold the hand of a suffering friend. A generation after the height of the AIDS crisis, what is it like to be a young gay man in New York? How many words are there now for the different kinds of pain, the different kinds of love? Stephen Daldry directs this hilarious and profound heart-breaker – a major world premiere in two parts by New York playwright Matthew Lopez. 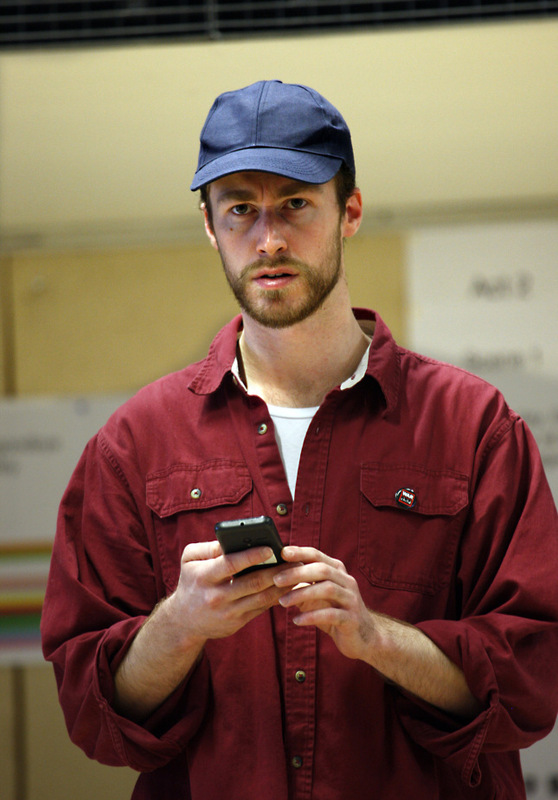 We have some brilliant rehearsal shots to share, to celebrate!